With lots of class and office parties coming up, I thought I’d share some adorable Valentine’s treats you can make yourself. The first are these DIY Arrow Cupcake Toppers from The Sweetest Occasion. 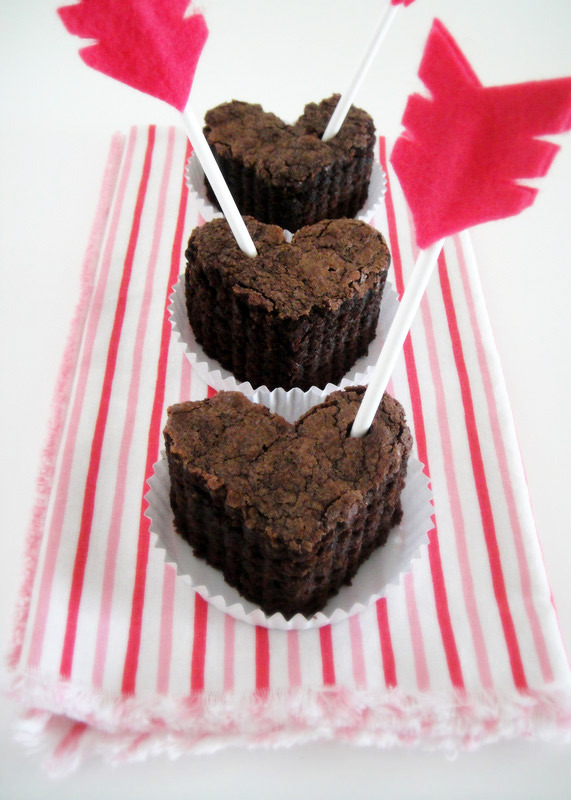 These are fun and easy to make and you can use them to jazz up any kind of treat from a brownie to a cupcake!